The Gailes Press, 1998, Hardback. 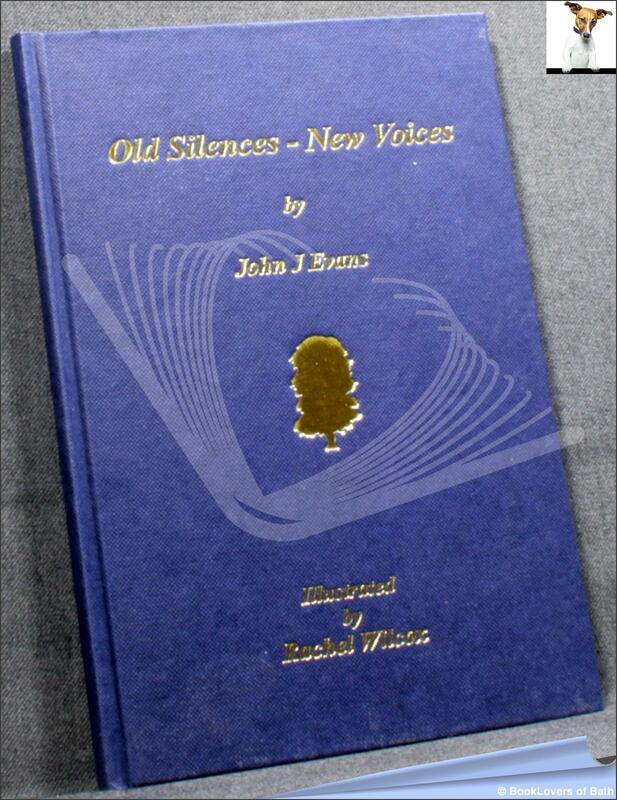 Signed by the author on the ½ title page "To David and Heather, Best Wishes, John J. Evans, 10-4-98". A collection of poems from Brewery Hill, South Gloucestershire. Illustrated by Rachel Wilcox. Size: 8¼" x 5¾". Blue boards with Gilt titling to the Spine & Upper Board. 64 pages.